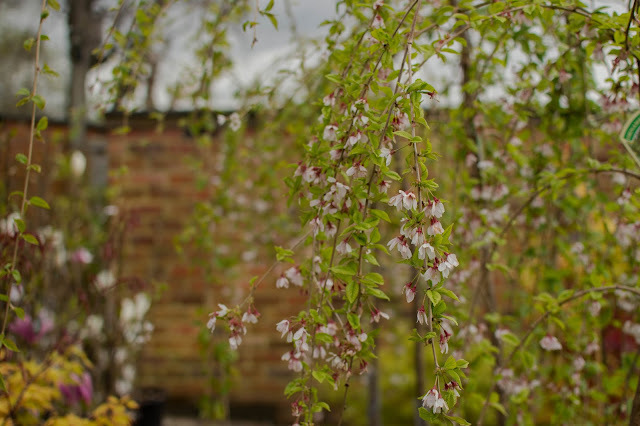 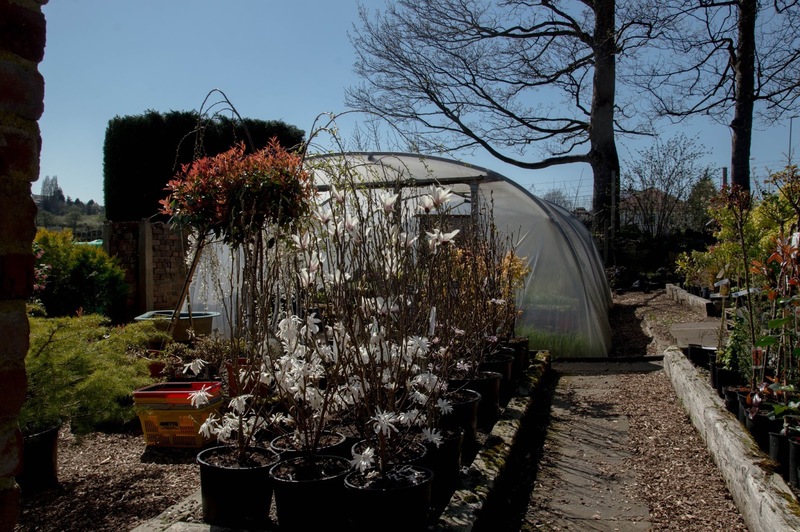 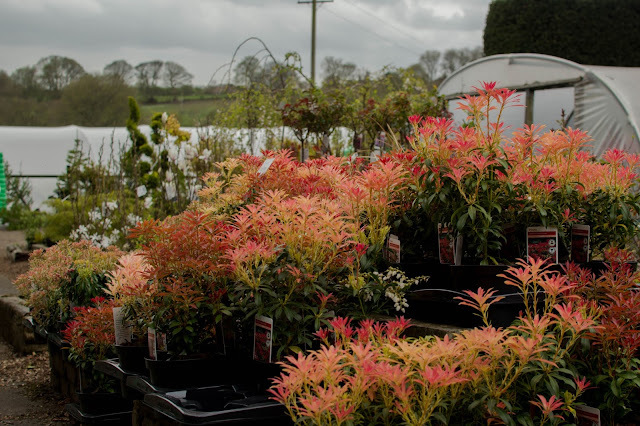 This Spring our nursery is bursting with colour! 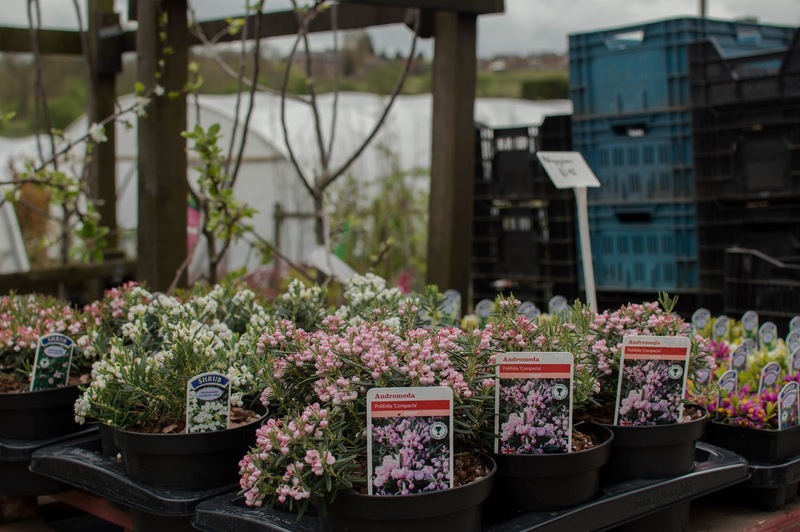 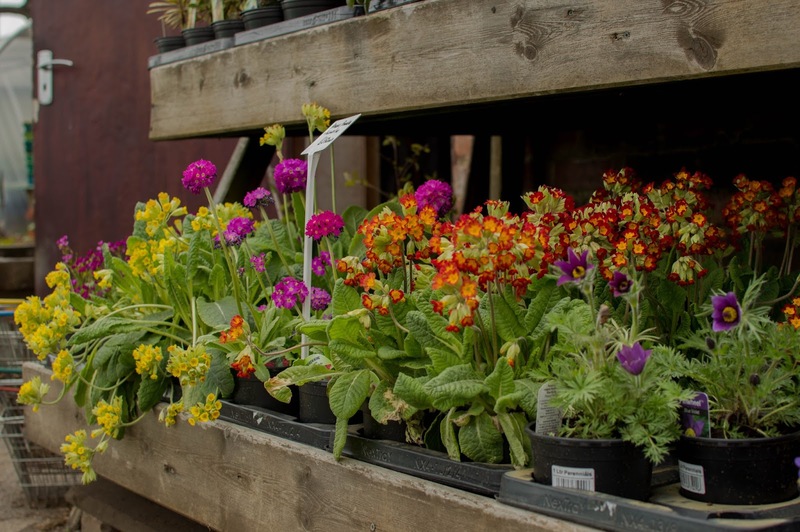 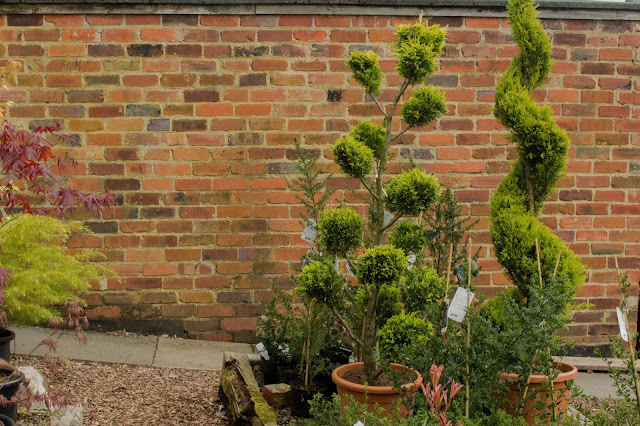 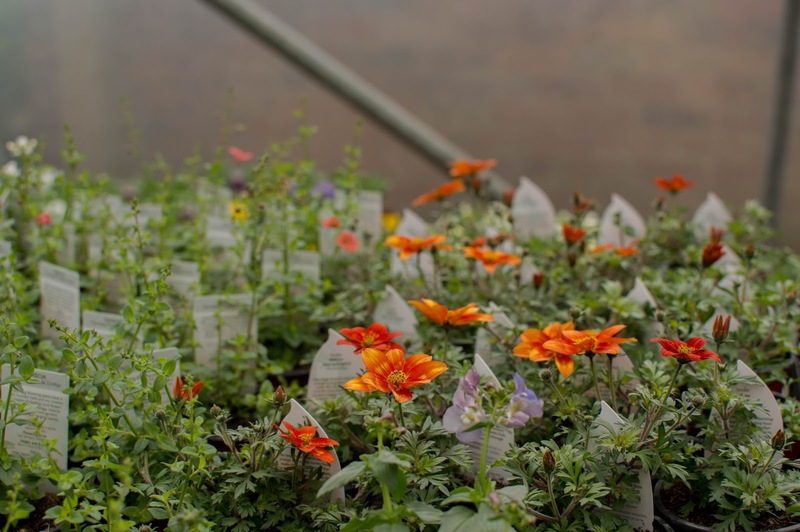 We have some beautiful plants to brighten up every corner of your garden, from stunning alpines, perennials to bedding packs, we have something for everyone. 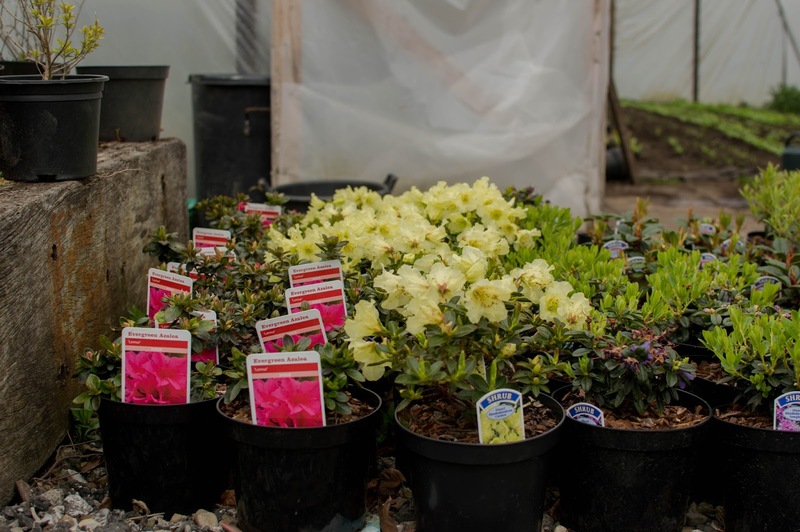 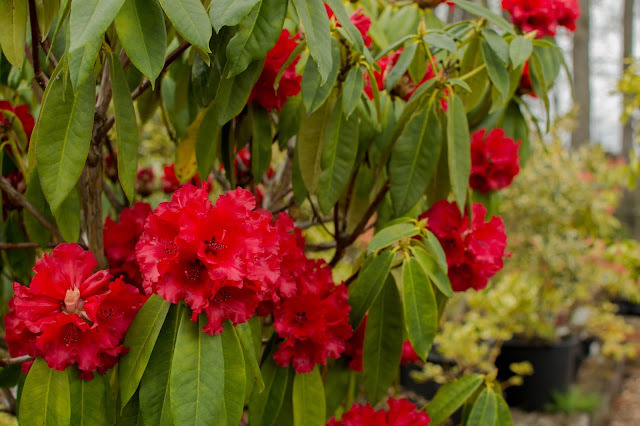 In the shrub section we have rhododendrons both big and small, a striking collection of pieris as well as a large selection of roses and evergreens. 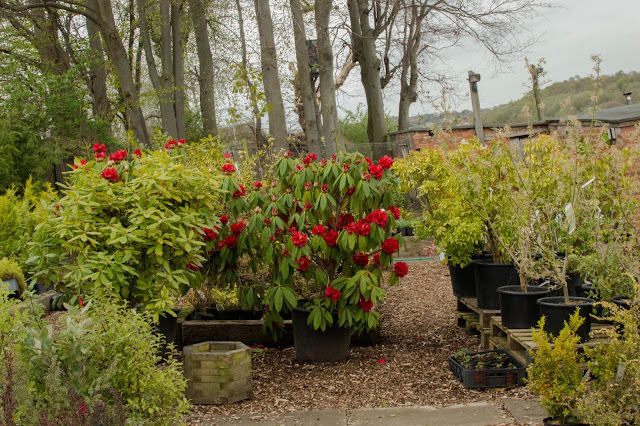 The magnolias and cherry trees have been flowering happily in the glorious sunshine and this year we have some incredible topiary in pots and standard photinias that would look amazing at the entrance to a gate or a front door. 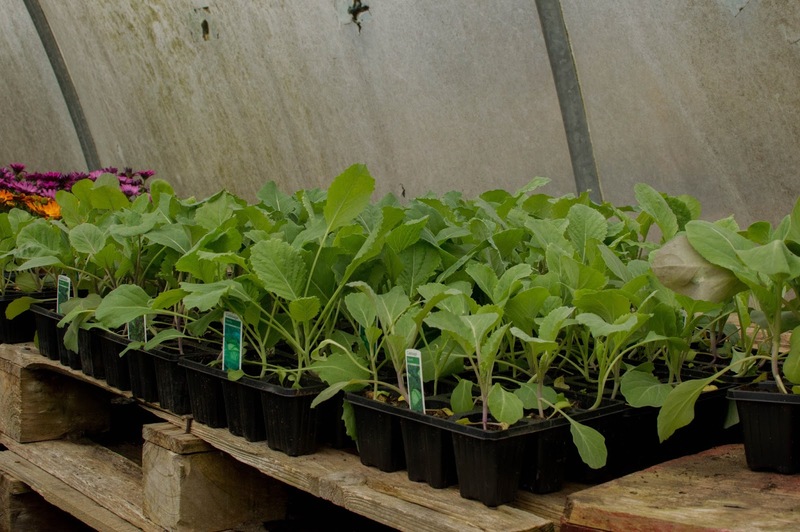 In the top tunnel you'll find lots of beautiful annuals including some unusual varieties. The first of the vegetable packs and tomato plants are available for you to grow your own too. 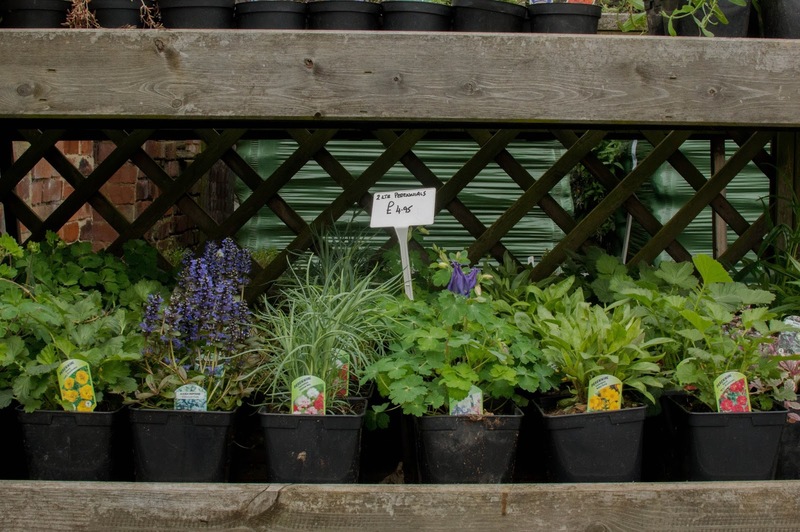 Lots more to come! 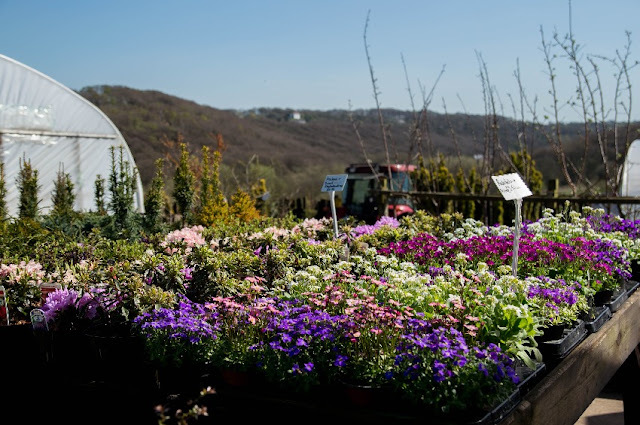 Don't forget we sell quality compost and well rotted manure too and we look forward to seeing you in the nursery soon.